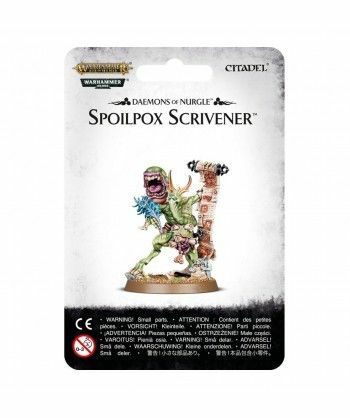 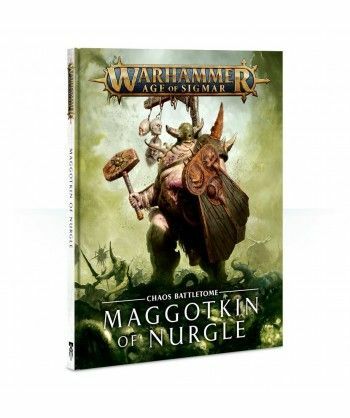 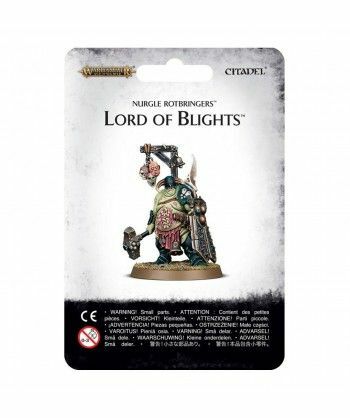 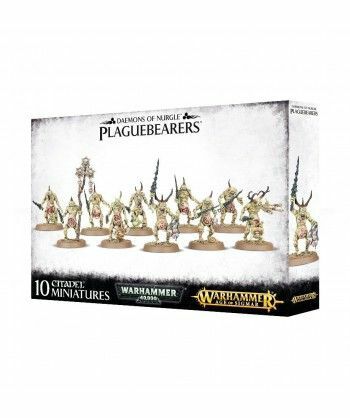 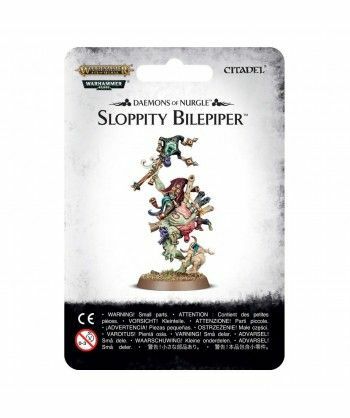 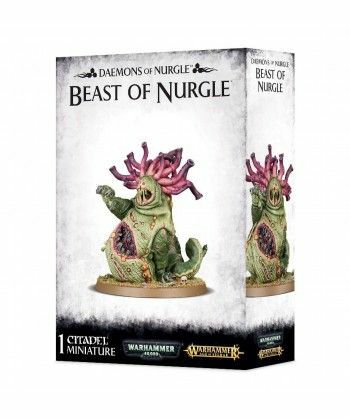 If you're looking to reinforce or start a Maggotkin of Nurgle army, this Start Collecting! 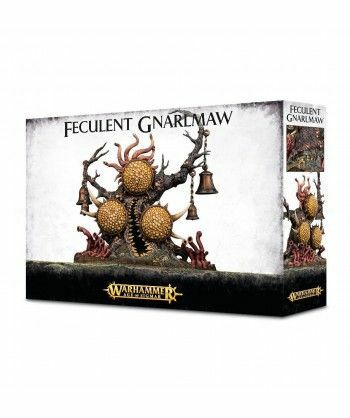 set is perfect! 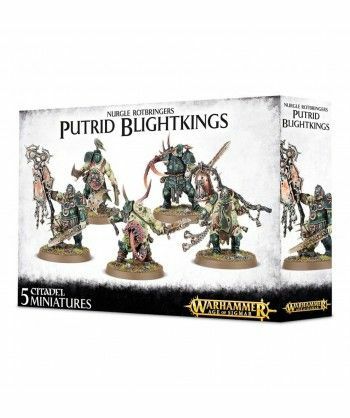 We've taken several staple units of the army, and put them in one money-saving boxed set for your convenience.